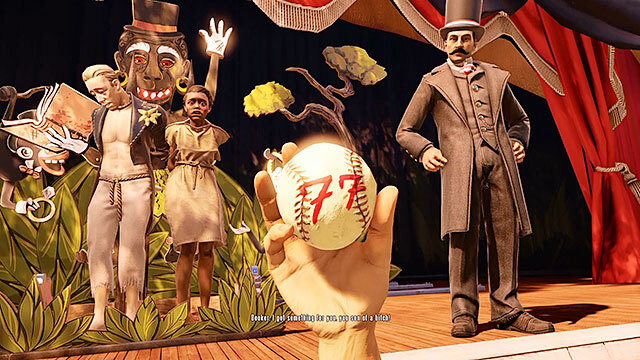 Aubri Plourde's blog | viz. 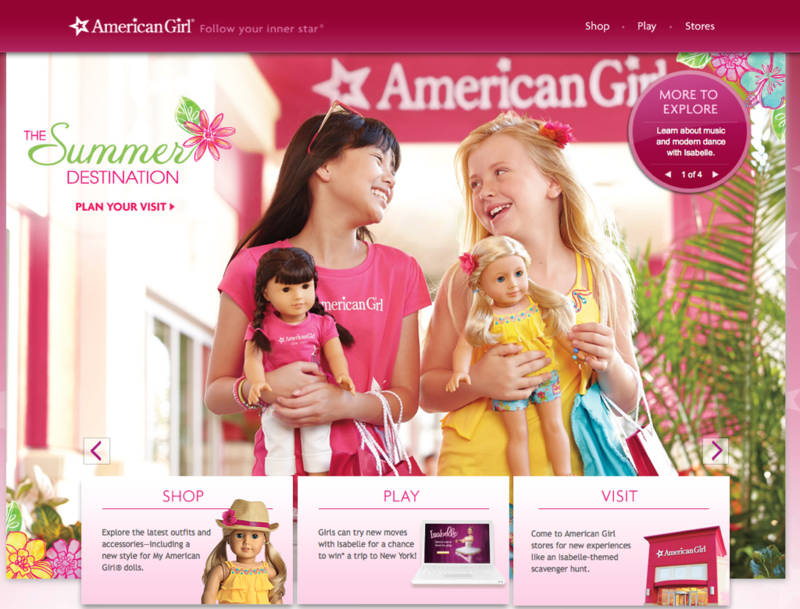 In an April 2013 opinion post for The Atlantic, feminist journalist Amy Schiller brought dolls to the forefront of girls’ feminist activism by announcing, “American Girls Aren’t Radical Anymore.” Citing Mattel Incorporated’s takeover in 1998 of Pleasant company, the American Girls’ original home, as a main source of the shift in the dolls’ political and socioeconomic messages, Schiller complains of the company’s shifting focus from the historical characters that were so familiar to many American girlhoods and toward “Girl of the Year” dolls and dolls designed to look especially like each customer. 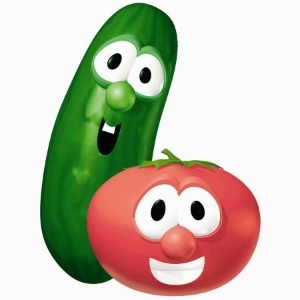 For those of you who did not grow up with the unparalleled glory that is VeggieTales, I give you Bob the Tomato and Larry the Cucumber. 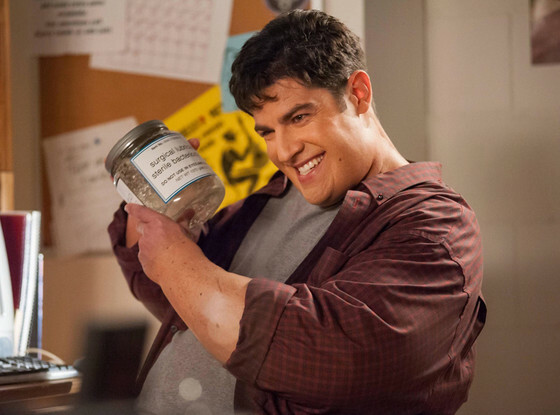 the interwebs exploded with home critics—often sloppy analyses of Cyrus’s performance, rife with moral judgment and fear for the future. The outrage regards not whether the singer is talented, or whether her show was successful, but over her behavior, and, especially, her clothing. 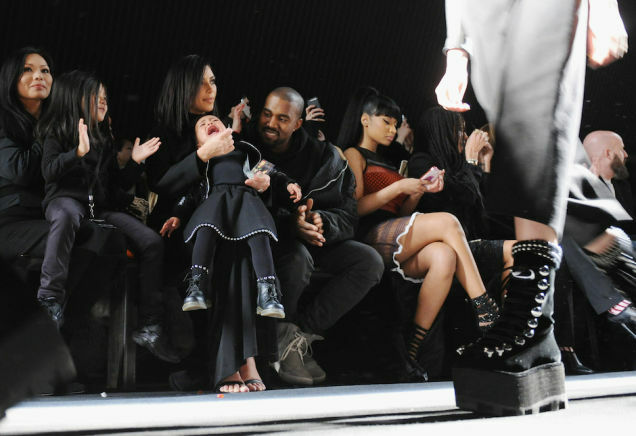 Apparently, Kim Karshasian and Kanye West dragged their toddler to Fashion Week. The dubious wisdom of doing such a thing is beyond the scope of this post—North West’s misery has already been catalogued. It is, however, a shameless account of my fixation on the Jawbone UP24 fitness app. I'll admit, I love data, especially highly specific digital data. Admittedly, some of my organizational tendencies are old-school. Every day, I make a note card filled with every single thing I'll do in the next twenty-four hours, including "drink 3/4 gallon of water" and "exercise." I'm not sure why I like the note cards in spite of my plethora of technology--all of which is capable of organizing and replicating my to-do lists. I think maybe I fetishize the documentation of it. I really like running a nice line through each of my tasks. The actual exercise from the list, though, I need to be as techy as possible. I want records of my heart rate, my sleep cycles, my weight training routines. And I want them to be pretty.